Lindon Associates is a family owned and operated commercial and industrial ownership and management company. 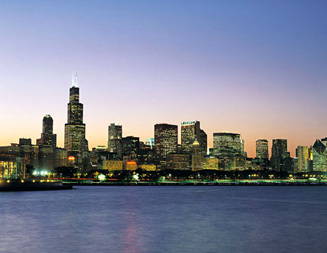 Since the 1970's, we have owned and managed property in Chicago's West Loop, Ravenswood Corridor, and Stockyards. Our strength of flexibility and hard work has allowed us to provide tenants with their specific needs. In addition, we understand the needs of the commercial, industrial, and the new technology market.